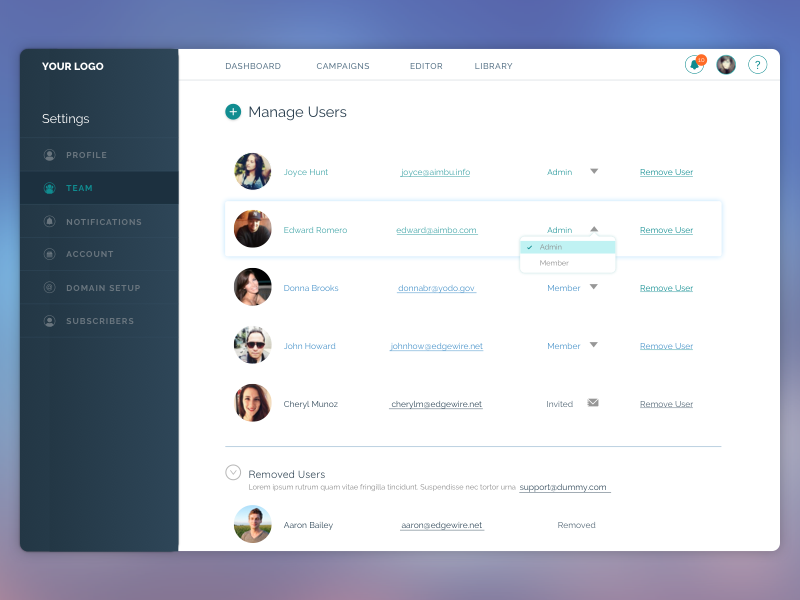 Dashboard design for a client. 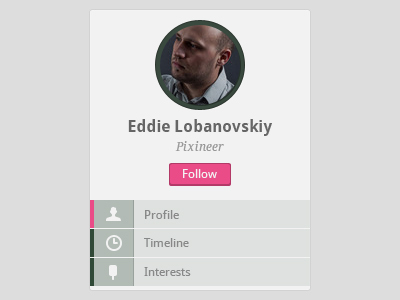 is a free UI design resource made by Dribbble user Arvind Raj. As far as I can tell, its license is Unknown.